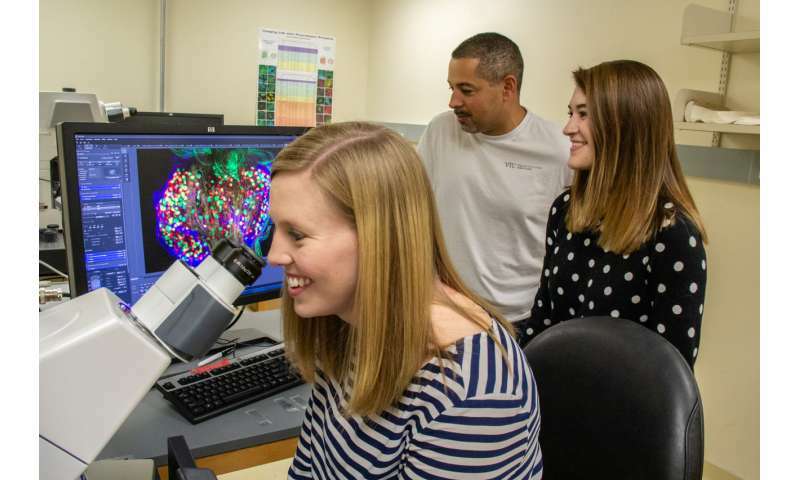 Virginia Tech Carilion Research Institute scientists have shown that mutations in specific genes that destroy motor neurons and thereby cause the devastating effects of amyotrophic lateral sclerosis— also known as ALS or Lou Gehrig's disease—also attack sensory neurons. The discovery in today's Scientific Reports indicates that studying sensory neurons could provide new mechanistic insights to prevent, slow, or even reverse ALS. 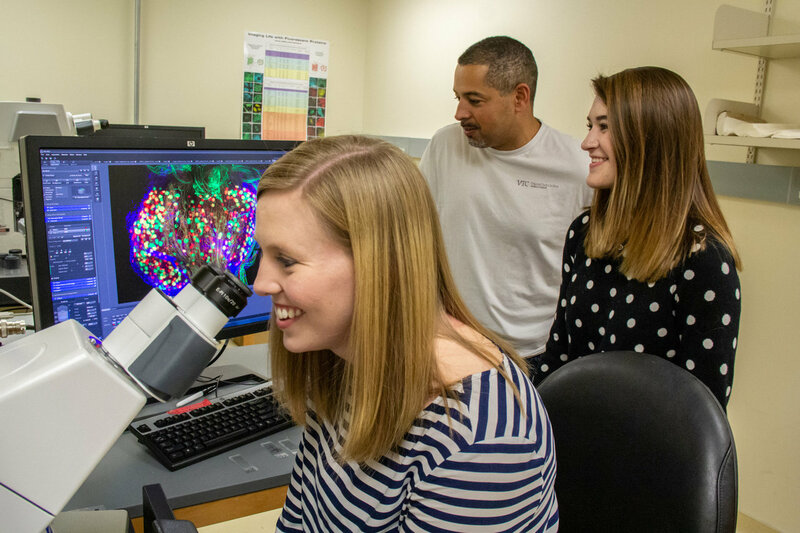 VTCRI scientists examined sensory neurons in cell cultures and in mice with ALS-causing mutant genes. They found that sensory neurons' axons exhibit similar pathological changes found in motor neurons afflicted with ALS. "Similar to motor neurons, ALS-inducing factors first affect the ending of sensory neurons axons, the site where they form synapses with other cells, and then the rest of the axon falls apart," said Gregorio Valdez, an associate professor with the VTCRI and a faculty member in the Department of Biological Sciences in the College of Science at Virginia Tech. "Because sensory neurons are relatively easy to work with in a dish, in stark contrast to motor neurons, they are an attractive neuronal population for discovering and testing molecules to treat ALS." ALS has no cure and most individuals with the disease die within three to five years from when symptoms first appear, according to the National Institute of Neurological Disorders and Stroke (NINDS). "We're closer to understanding where the problem starts within a given cell, and especially neurons, in ALS," Valdez said. "However, we need to understand the reason such cells succumb to ALS-inducing factors. It is also important to develop and optimize assays to test molecules with the potential of preventing neurons from giving in to ALS-inducing factors. Our findings show that sensory neurons could serve both purposes." In practice, motor neurons and sensory neurons work together. Sensory neurons constantly relay information, directly and indirectly, to motor neurons. This information could be about temperature, touch and the contractile status of skeletal muscles. "In essence, we now have a high-content and high-throughput assay using sensory neurons in a dish to look for molecules that could prevent ALS-related pathology," Valdez said. Valdez is the senior and corresponding author of the study. First author is Sydney Vaughn, a student in Translational Biology, Medicine, and Health graduate program at Virginia Tech and a research associate in the Valdez lab.